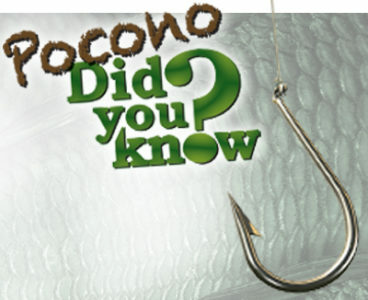 With Pennsylvania’s Trout Season’s April 13 start in a matter of weeks, let’s reel-in a fish fact. 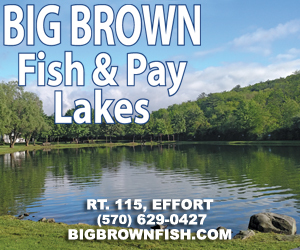 Thanks to Pennsylvania Fish & Boat Commission’s Walt Dietz, we’ve got a line on a few popular PA Trout. Did you know… Pennsylvania has several species of fish from the trout & salmon family pursued by anglers each year, with the native Brook Trout seizing the title of Pennsylvania’s Official State Fish! & are actually members of the char genus related to the Arctic Char from the Far North.